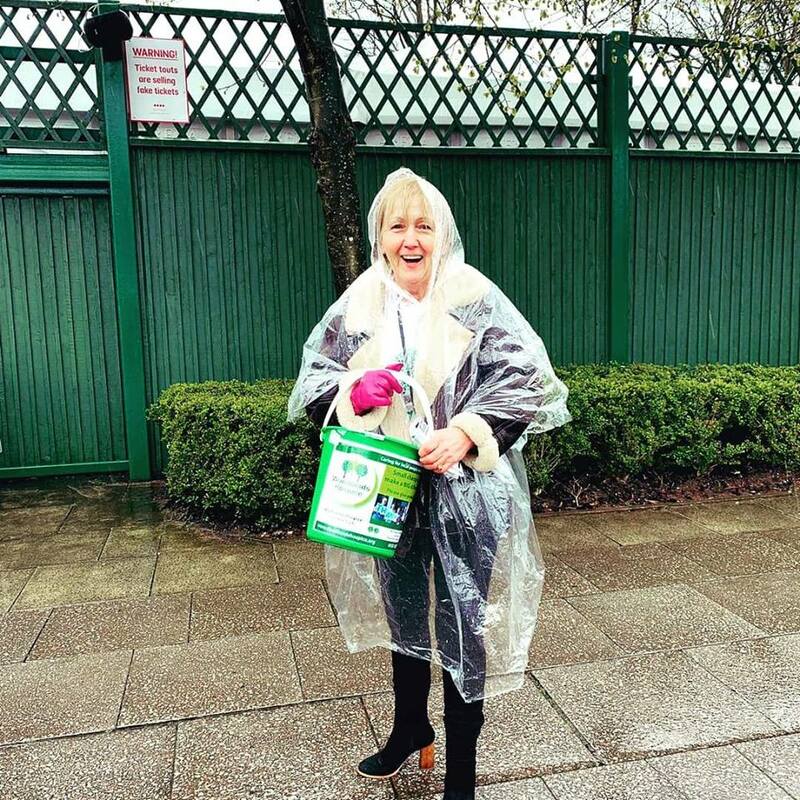 Woodlands Hospice was delighted to be able to attend Aintree’s Grand National Races again this year. 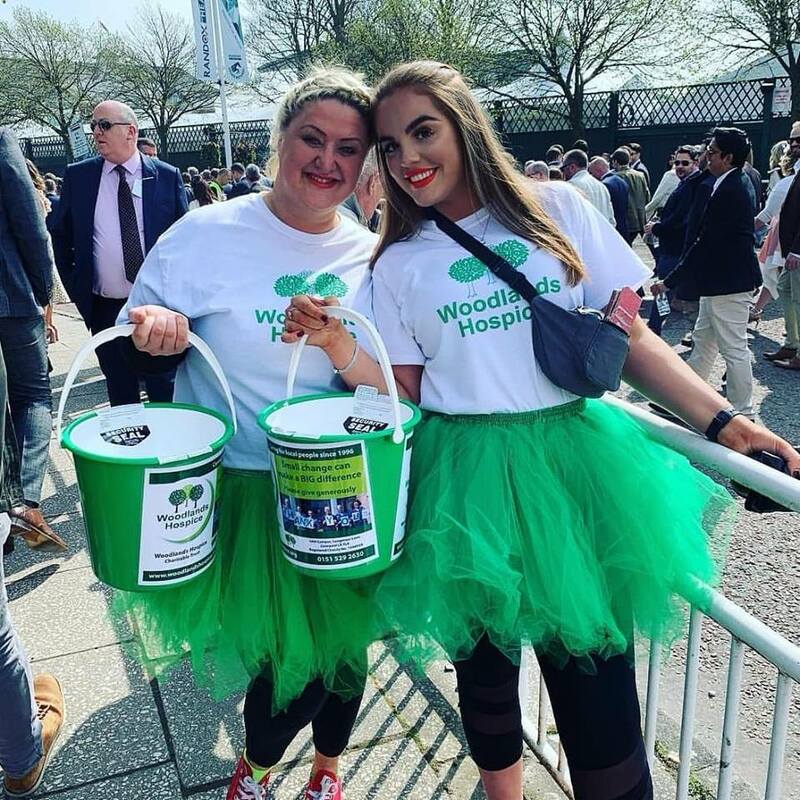 We had a team of volunteers on the Thursday, Friday and Saturday who gave up their time to greet racegoers with a smile and shake their buckets to help Woodlands Hospice to raise vital funds towards its services. 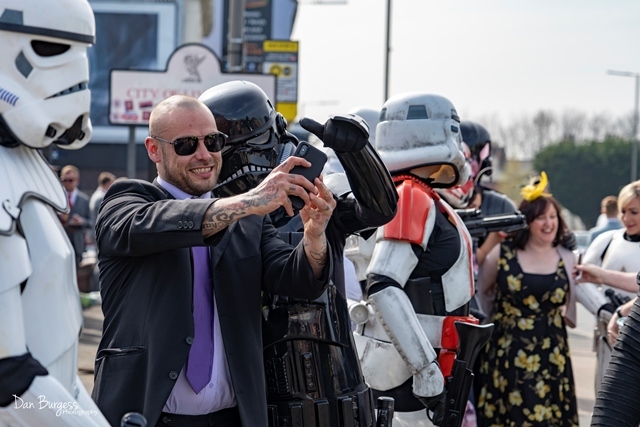 From battling with the elements on Thursday to being joined by 'the dark side' on Saturday when Imperial Order 66 UK joined us to support our efforts in their Star Wars Cosplay - our Volunteers did a fantastic job and managed to raise an amazing £4723.00 for the charity. When Gift Aid is added, this will take our total up to more than £5000! 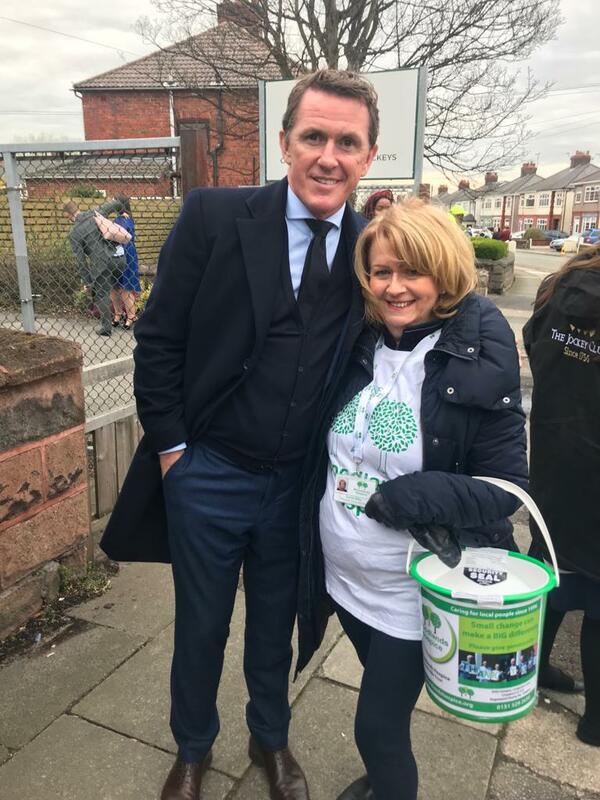 We’re blown away by the support shown at the event, with many racegoers stopping to take a photo, chat to our volunteers and ‘pop a bob in the bucket’ to support the Hospice. We’d like to thank everyone who kindly donated for their generous support! 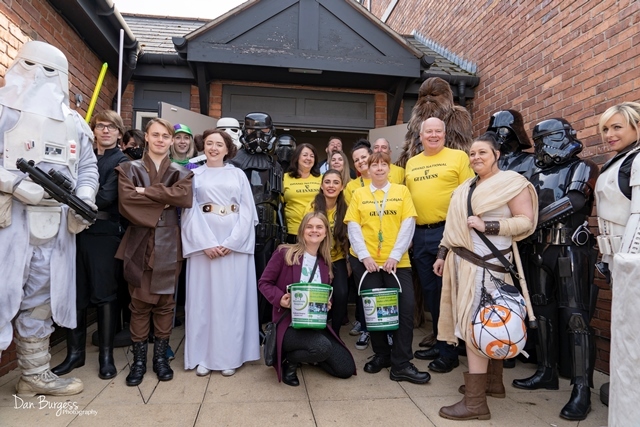 We’d also like to thank Aintree Racecourse for giving us this incredible collection opportunity, The Toby Carvery (Aintree) and The Queens at Aintree for opening their doors for us and supporting our volunteers’ efforts and Imperial Order 66 UK for supporting us again. 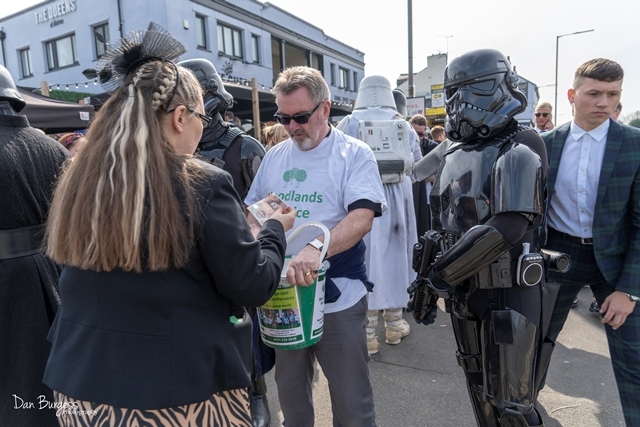 Their Star Wars outfits certainly drew the attention of the racegoers and undoubtedly helped to raise more funds for us! We’d finally like to thank all of the volunteers who selflessly gave up their time and effort to ensure we had a successful collection! Thank you all!